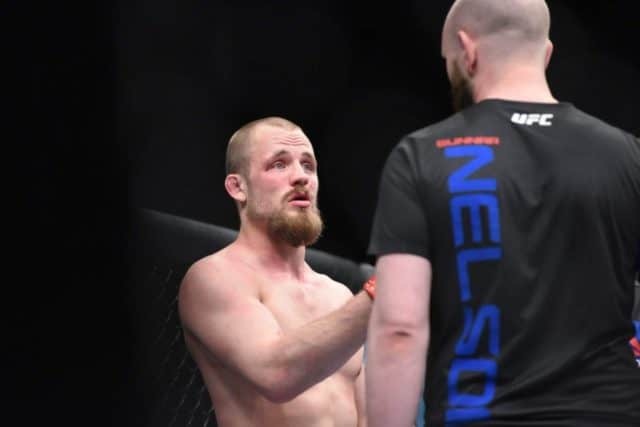 Gunnar Nelson looked every bit of his No. 8-rank welterweight status in the first minute of his main event scrap with Santiago Ponzinibbio at UFC Fight Night: Glasgow. Twenty seconds later, however, he was knocked out cold in the very first stoppage loss of his career due to strikes. 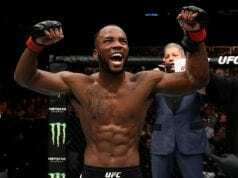 Although the fight ended only 80 seconds into round one, Gunnar landed several big shots, even rocking Ponzinibbio with a huge uppercut and landing some sharp punches and a low kick prior to the finish. Nelson insists he should have alerted the referee about the eye poke and stopped the fight to recover from it.